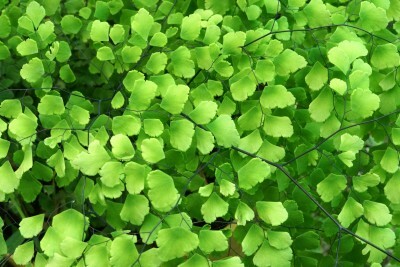 Maidenhair fern (Adiantum tenerum ) is one of the most common indoor ferns with its delicate, lacy light green fronds and slender black stalks. 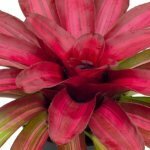 When grown indoors, the new foliage is often tinged with a delicate pink color, but it turns a brilliant green as it matures. Also called the fan fern with leaflets individualized by deep notches and fluted edges. This supple fern with its large cascading fronds can grow up to 2 feet (60 cm) before it begins to arch and dip. 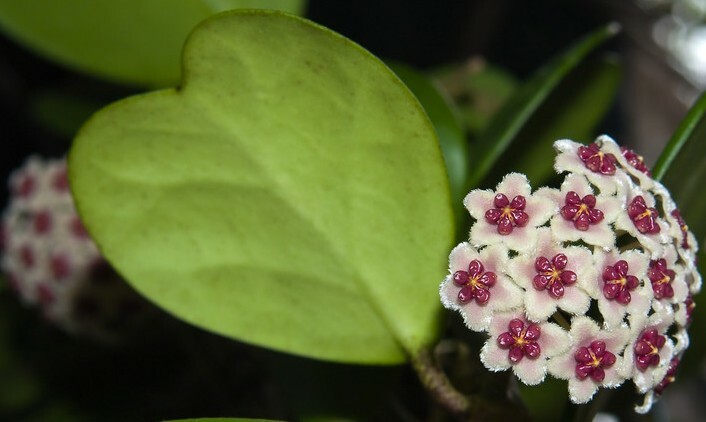 You can successfully grow this plant indoors by imitating the damp cool air of a tropical rainforest. A lighted terrarium is ideal for this type of plant because of the moisture. Provide humidity by placing it on a humidity tray; however, a room humidifier will be better. Light: Medium to high light (near bright east window). Make sure you provide at least moderate light and keep out of direct sunlight to avoid scalding the leaves. These ferns do best in a north-facing window. Temperature: 60 to 65 degrees F during the day and 50 to 55 degrees F at night. Can tolerate 45 degrees F without damage. Water: Keep the potting mixture moist at all times, but not saturated. Water thoroughly, then allow the soil to drain and empty excess water. 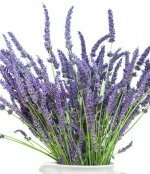 From September to March, very little water should be given because the plant becomes dormant. This is their resting period; therefore the soil must never be allowed to dry out. Humidity: High (40 % or more). The best way to keep the air consistently moist is to use a room humidifier. Keep plant out of drafts and dry air to prevent dried out , parched leaves with brown tips. Fertilization: Apply every 2 to 3 months during active growth otherwise apply every 4 months. Apply liquid houseplant fertilizer at about one-half the recommended rate. Propagation: Start new plant by using spores and divisions of the old plant. Divisions should have at least 4 fronds for best results. Repotting: Repot in winter or early spring when needed. Always use a sterilized potting mix and do not pot the crown of the plant below the soil level as it is from this point that the new fronds develop. Common Problems: Salt damage can be a common problem for container grown plants. Roots can be damaged by dry soil and high levels of salt buildup. Leach excess salts from the soil with water. If edges of fronds turn brown or plant wilts, raise humidity. You can also group your maidenhair fern with other plants.